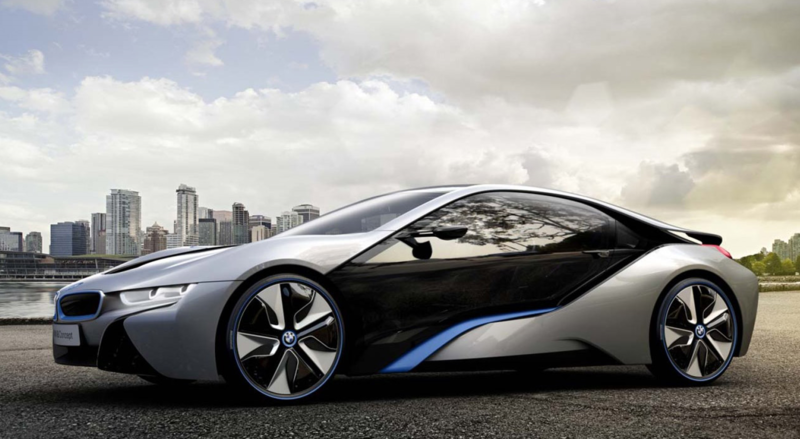 Electric vehicles, or EVs, have long been a feature of sci-fi movies and concept car expos, with their sleek futuristic body shells and whirring motors that feel very 21st century. But it IS the 21st century, and for those of us who remember the last decades of the 1900s, the future is here. Hybrids have allowed motorists to truly embrace EVs, as putting an electric motor into a car with a combustion engine as well allows the best of both worlds. Vehicles are no longer limited to a range of 30-40 miles on a single charge, while fuel economy under petrol or diesel driving is boosted by the retrieval of kinetic energy during braking. For once, it’s an environmentally friendly innovation that is actually beneficial for drivers too – so will it lead to a new surge in scrapping cars? The answer may very well be yes, particularly as the Lib Dems have now announced half a billion pounds’ worth of investment into EVs and related technology. Of this, £100 million is earmarked for research and development, as well as boosting jobs in EV innovation roles. Investment to create new public fast-charge points is also on the cards – but most importantly for many drivers, a £5,000 discount on buying an EV is also part of the plan. Lib Dem leader Nick Clegg said: “The UK has the potential to emerge as a world leader in the development, design and manufacture of green vehicles. Until infrastructure is fully mature, with widespread availability of fast-charging points in public places, EVs may still be perceived as being suitable only for around-town driving. But work is underway to help transform this perception too, and we could be looking at a period ahead during which hybrids become increasingly reliant on their battery packs, with smaller and smaller petrol engines as backup. Either way, any incentive for new EV purchases is likely to lead to a glut of second-hand petrol-powered cars hitting the market. 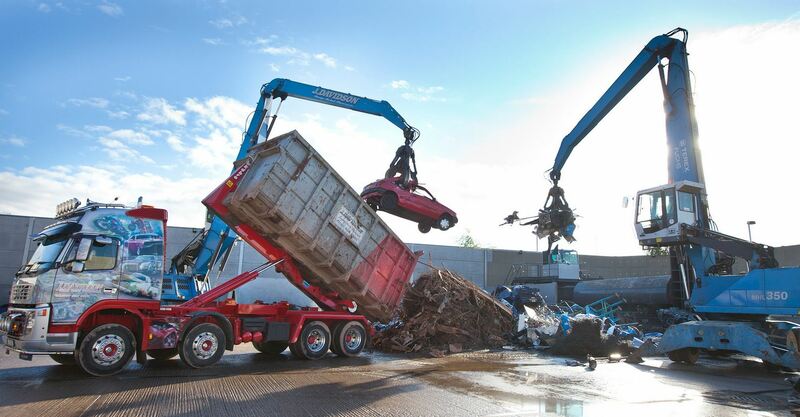 We know from the 2009 Vehicle Scrappage Scheme the effect this kind of incentive can have – but there are two things worth noting. First, the 2009 scheme required old cars to be scrapped, not sold second-hand; and second, since January 2011, some EVs have already been eligible for a £5,000 grant towards their purchase price. As such, in some sense, things have not changed considerably with the deputy PM’s latest announcement, but in another sense public awareness of EVs is growing all the time. This makes it likely that, as the market for EVs accelerates, old petrol and diesel vehicles will gradually become obsolete, and are destined for the scrapheap. Will we all be scrapping cars by the end of the year? Perhaps not. By the end of the decade? That probably depends on who wins the next general election. But over the medium to long term, the days of petrol-powered cars are undoubtedly numbered – so if you can find an EV that meets your needs now, it might pay dividends to get on this trend while government grants are still available to help with the cost.